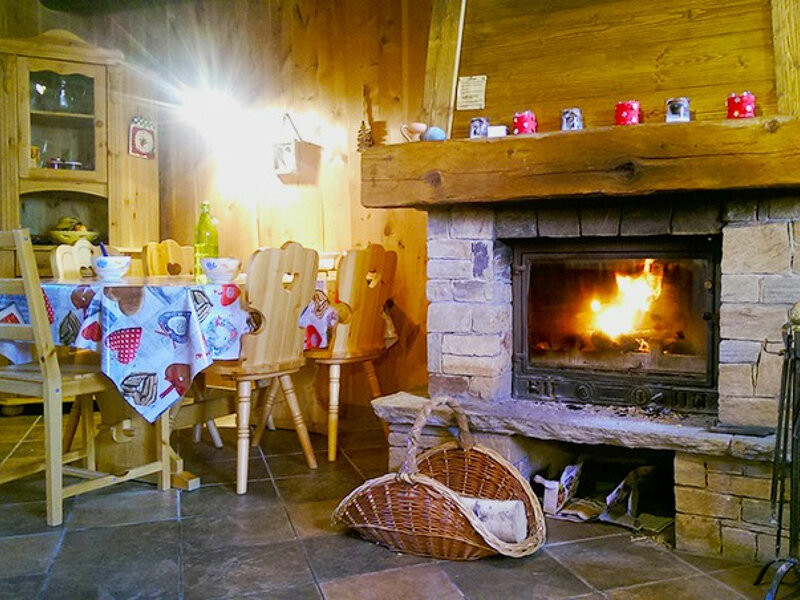 With 3 bedrooms allowing up to 6 people to share this traditional, wooden-clad chalet, Chalet Arnoud offers the perfect winter escape for those group wanting to enjoy the company of themselves and the mountain air. 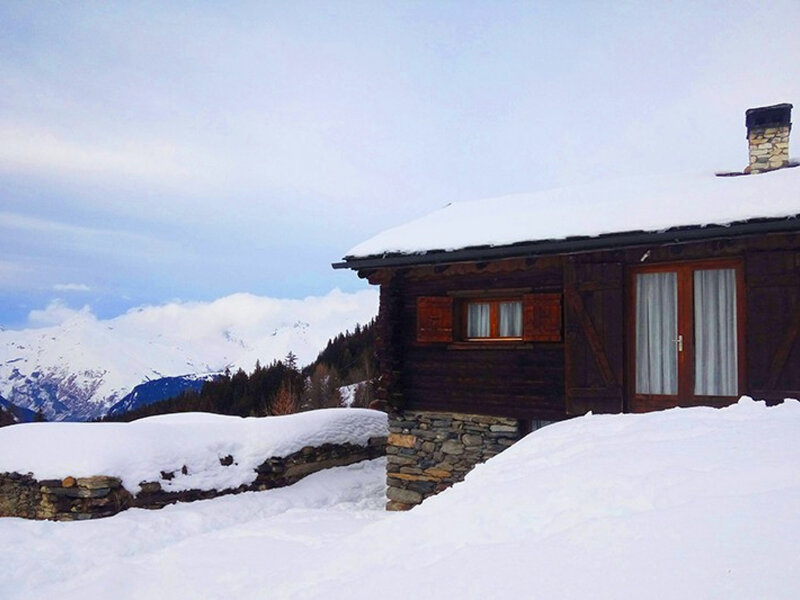 The main entrance leads directly into an open-plan living and dinning area, which is currently being refurbished in a traditional Savoyard style. complete with open fireplace. The cozy living area allows the occupants to get cuddled up in the evening with a glass of bubbly whilst enjoying the gentle crackle of the fireplace. All three bedrooms enjoy en suite facilities. 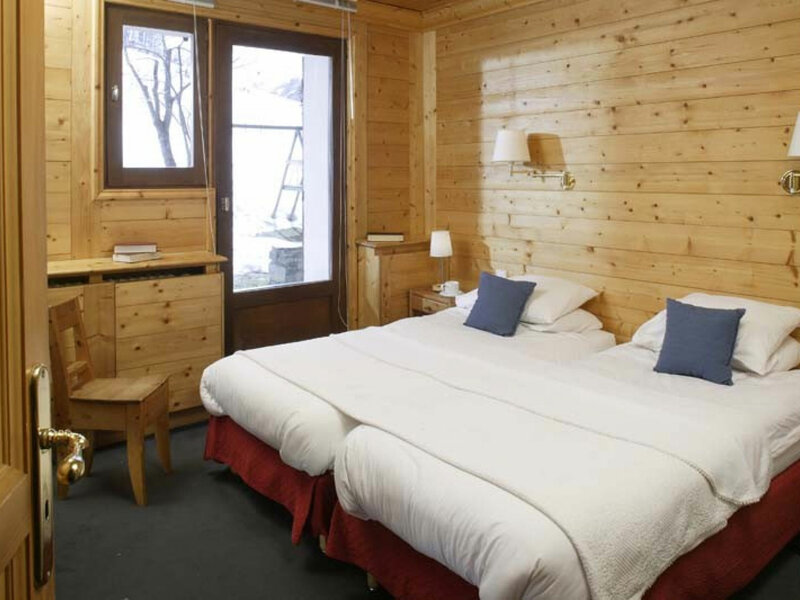 Access to both the pistes and the lifts is only a short walk. The piste is about 520m (approx,) or you can access the Dahu Telecabine in about 450m (approx), which accesses the Carreley chair and the heart of the Plan Vert area, offering a fantastic range of pistes for skiers/boarders of all abilities. 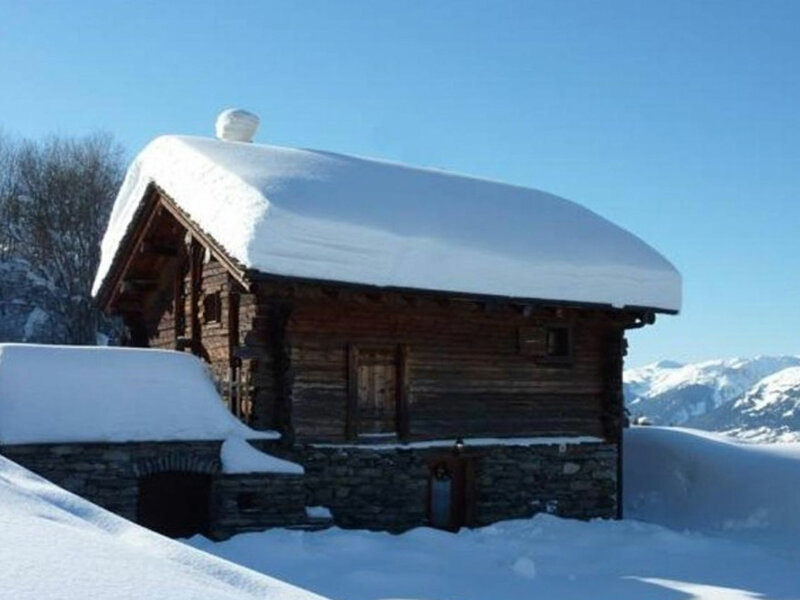 The centre of the town is just over 1km away, making it easily accessible via the local ski bus. - Open plan living/dining area with open fireplace. - Rooms 1-3 = 3 twins with shower and WC.